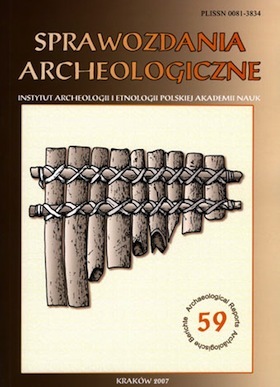 The paper aims on the one hand at presenting a great variety of issues taken up by archaeologists, mostly in recent years, whose areas of interest focus on prehistoric religion, and on the other hand it points out some weak points of proposed interpretations. It presents ways of posting questions and answering them as well as application of historical and ethnographical analogies. Studies on prehistoric religions are furthermore presented according to three discrete groups varying in a degree of interests in religion and contexts of analysed problems.